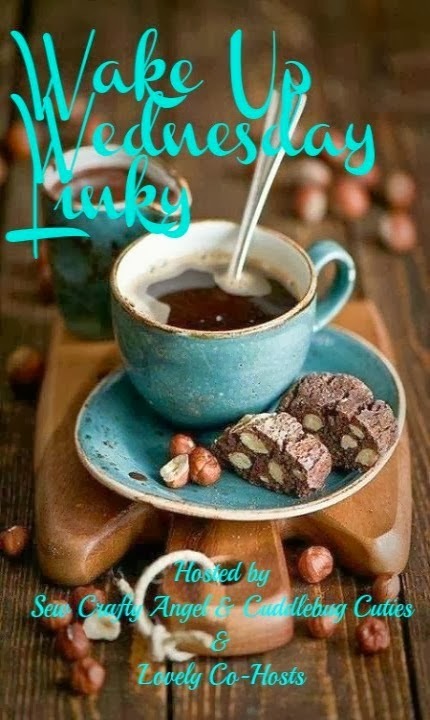 It's that time of the week again: Wake Up Wednesday Linky time that is! We had a great turn out last week, so thank you to all who linked up and made this party's debut a major success! For any newcomers, welcome and I hope you have fun hopping around! 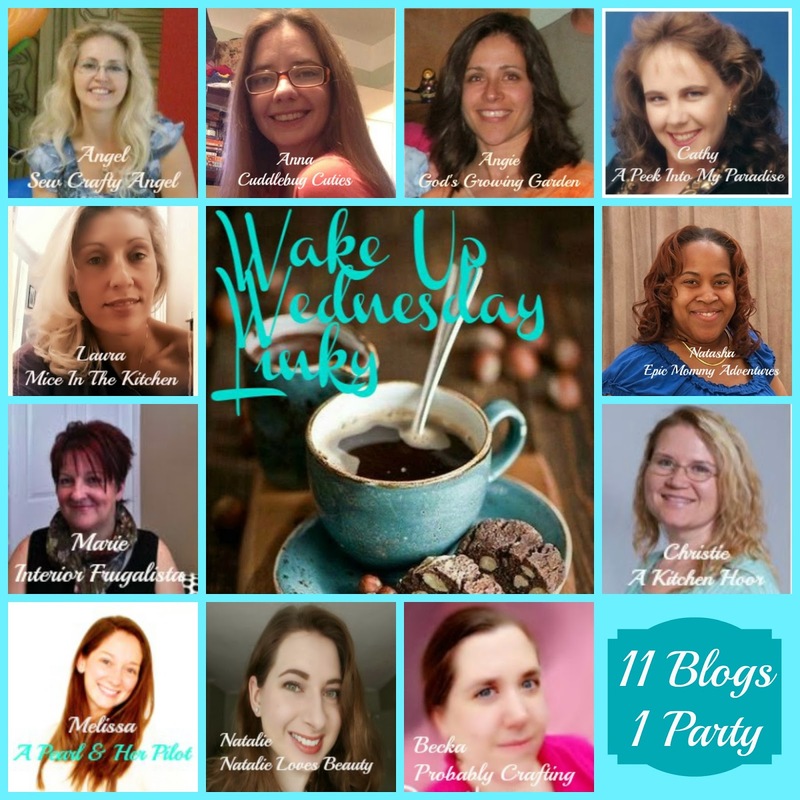 To join the party, all you need to do is link up a recent blog post you would like to share with others, it's that easy! But the best part of course is to find new blogs and to spread some love! Remember to Follow Your hostesses- the first 11 links. 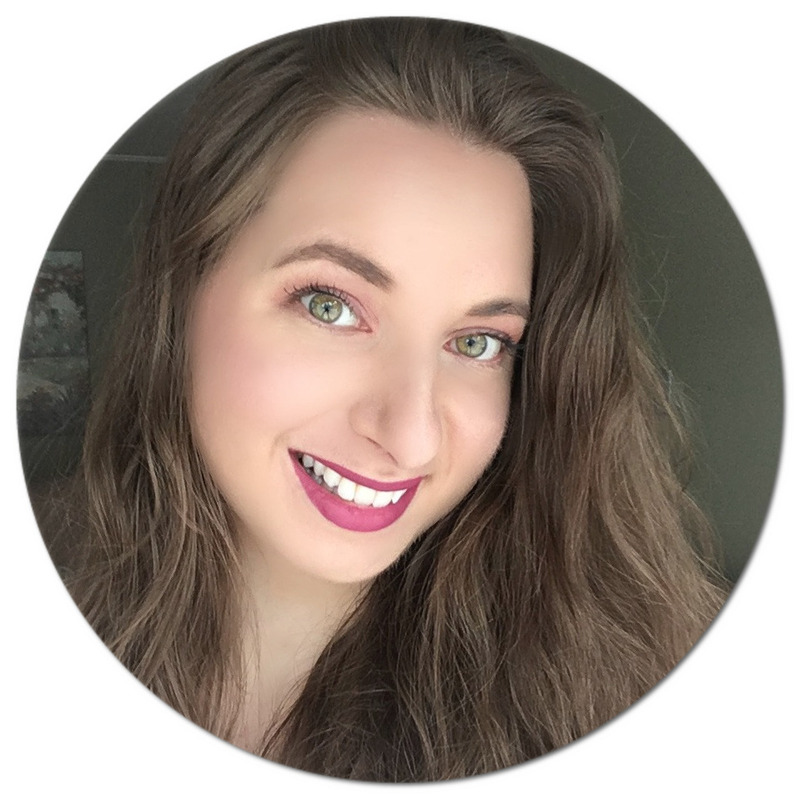 11 times the opportunity to make new bloggy friends and to share your wonderful blog and discover others too!